Crystal Clear Enterprise, Inc is delighted to announce that we’ll now be catering to clients in the city of Lee’s Summit, Missouri. 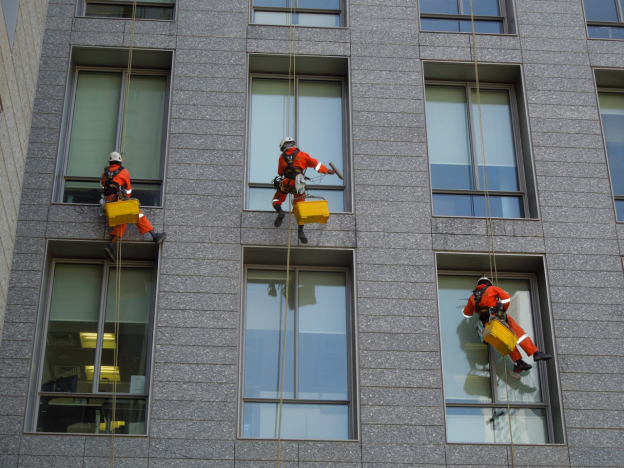 Companies with offices in and around the city can now count on our highly trained and efficient team for premium quality building inspection, maintenance, and janitorial services. Since our inception in 1997, we’ve become synonymous with professionalism in the great state of Kansas. The Crystal Clear is renowned for its unwavering commitment and dedication. Our customers experience the difference in quality from the moment we’re brought on board. Our team of highly skilled and trained cleaners is yet to miss a single deadline – which speaks volumes about the level of professionalism you can expect from us. It’s because of the team’s unfaltering dedication that can we complete any project (regardless of its complexity) in a timely and efficient manner! 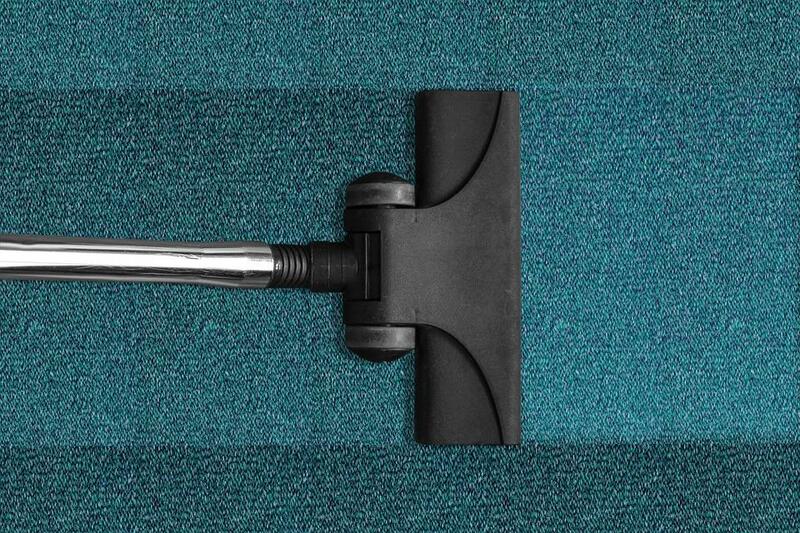 If you ever find yourself looking for prompt and efficient commercial cleaning services pick up the phone and give us a call at (816) 763-3353. We look forward to hearing from you soon!